Here are some of the more commonly asked questions I get from patients. Unsurprisingly, this is usually the first question that comes to mind. Acupuncture uses a very thin needle that results in a pain free experience most of the time. No, really. Does it hurt? Really. No, it doesn't. There are instances during the insertion of the needle where the patient will experience a brief moment of pain, similar to getting pinched. Acupuncture uses very fine needles, varying from 0.12mm to 0.20mm. In comparison, human hair varies in thickness from 0.02mm to 0.18mm. Needles at the doctor's office usually have a thickness varying from 0.33mm to 0.64mm. Acupuncture is a very safe modality with a low rate of patient injuries. The use of pre-sterilized disposable needles eliminates the problem of cross-contamination. Acupuncture has been shown to be safe for the treatment of many conditions during pregnancy. Common treatments include morning sickness, back pain, and malposition of the fetus. There are no serious side effects to acupuncture treatment. However, there is the possibility of temporary light-headedness or bruising after treatment. The light-headedness usually passes within a few minutes and the bruising after a few days. 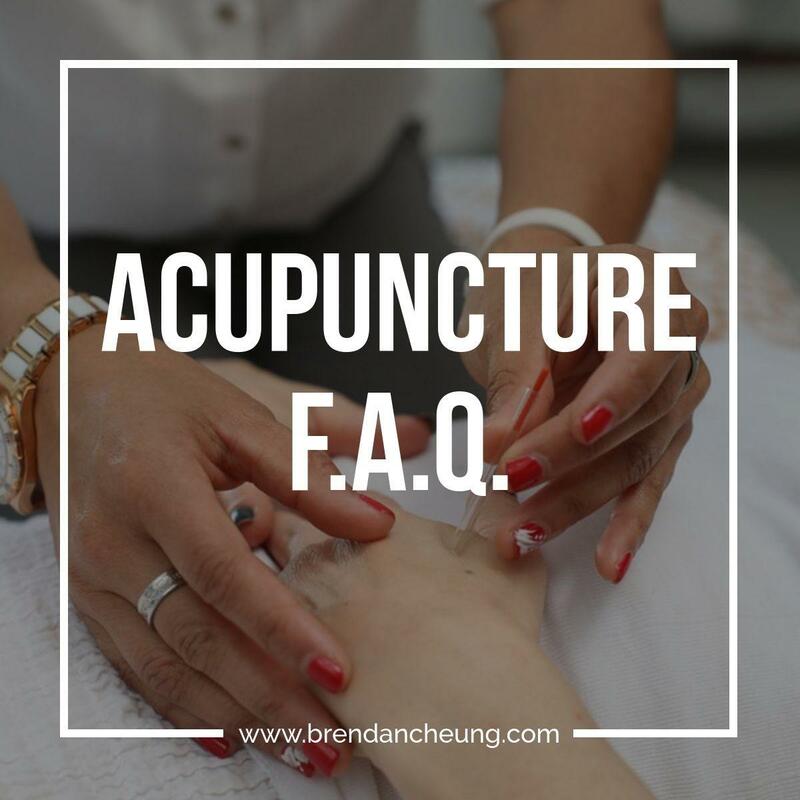 The number of acupuncture sessions required depends on many factors; type of condition, severity of condition, duration of illness (acute or chronic), lifestyle of patient (diet, activity level), age of patient, barriers to recovery (i.e. medications, other health conditions). Acupuncture is currently not covered by OHIP. If you have a job that provides extended health benefits (or private insurance), acupuncture may be covered under that plan. Now that you've got all the answers, give acupuncture a try. It's relaxing and effective for many conditions. If you have any questions, contact me. 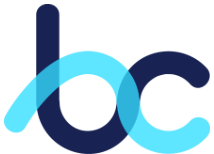 Read up on various topics here, including updates on current research, advice for self care and interesting health news.